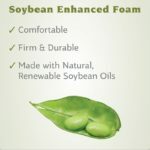 Includes anchoring hardware to secure pad to changing surface. 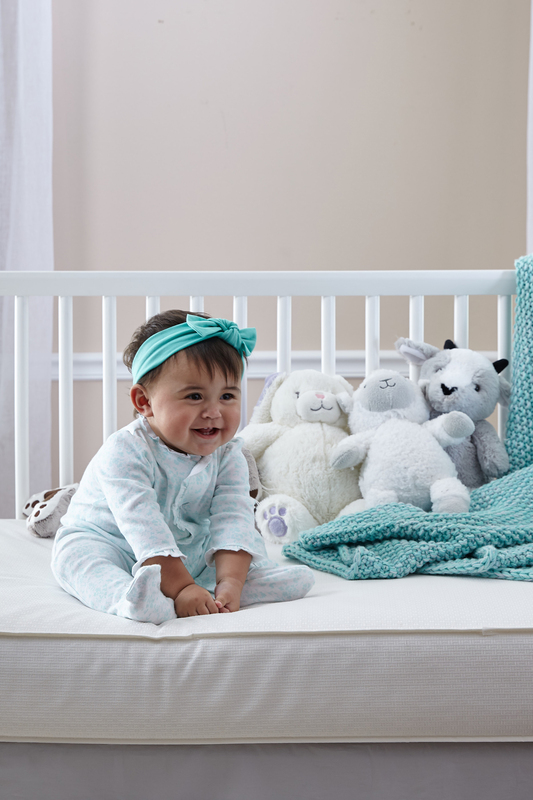 To learn more, please see instructions. 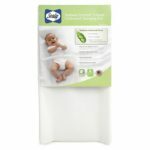 Adding Sealy Soybean Comfort 3-Sided Contour Diaper Changing Pad to your cart. 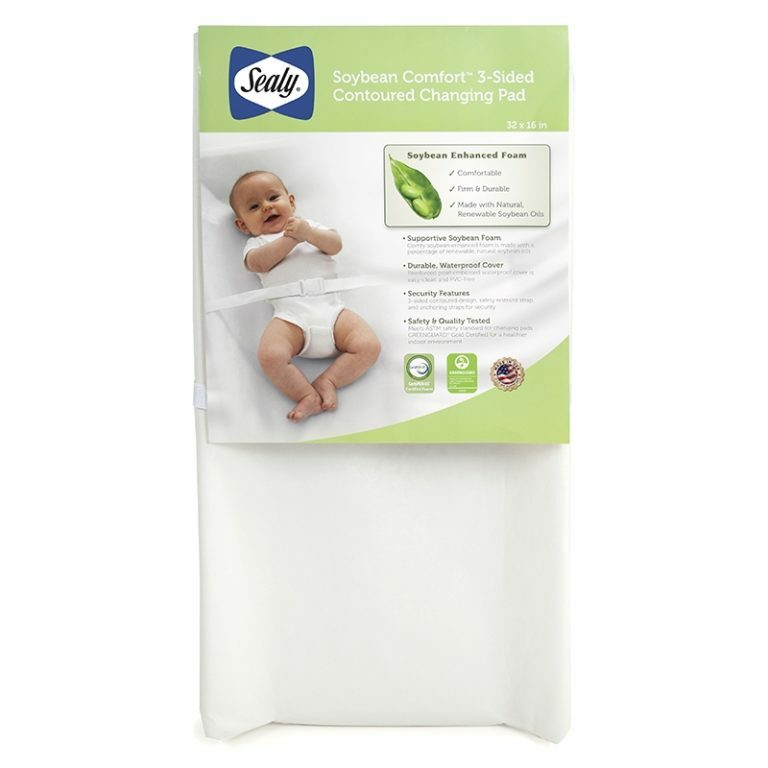 Sealy Soybean Comfort 3-Sided Contour Diaper Changing Pad has been added to your cart! 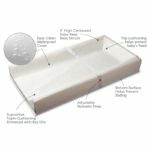 Unfortunately, Sealy Soybean Comfort 3-Sided Contour Diaper Changing Pad is out of stock, and cannot currently be purchased.